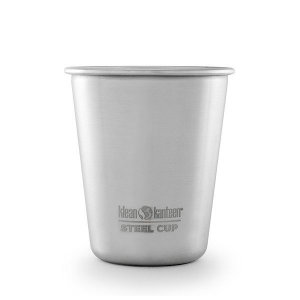 Klean Kanteen Classic Stainless-Steel Water Bottle with Sport Cap 3.0 - 27 fl. oz. Klean Kanteen Classic Water Bottle with Sport Cap - 27 fl. oz. 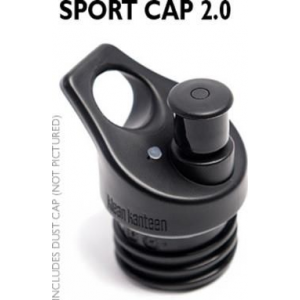 Klean Kanteen Kid Classic Sport Cap Bottle - 12 fl. oz.  Klean Kanteen Kid Classic Vacuum Water Bottle with Sport Cap - 12 fl. oz. 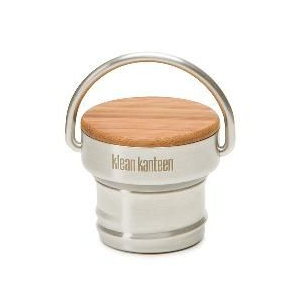 Klean Kanteen Kid Classic Water Bottle with Sippy Cap - 12 fl. oz. Klean Kanteen Stainless-Steel Wide-Mouth Water Bottle - 64 fl. oz. Klean Kanteen TKPro Vacuum Bottle - 16 fl. oz. Klean Kanteen TKPro Vacuum Bottle - 32 fl. oz. 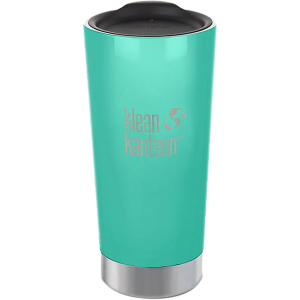 Klean Kanteen Wide Vacuum Mug with Cafe Cap 2.0 - 12 fl. oz. 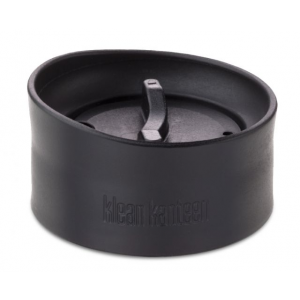 Klean Kanteen Wide Vacuum Mug with Cafe Cap 2.0 - 16 fl. oz. 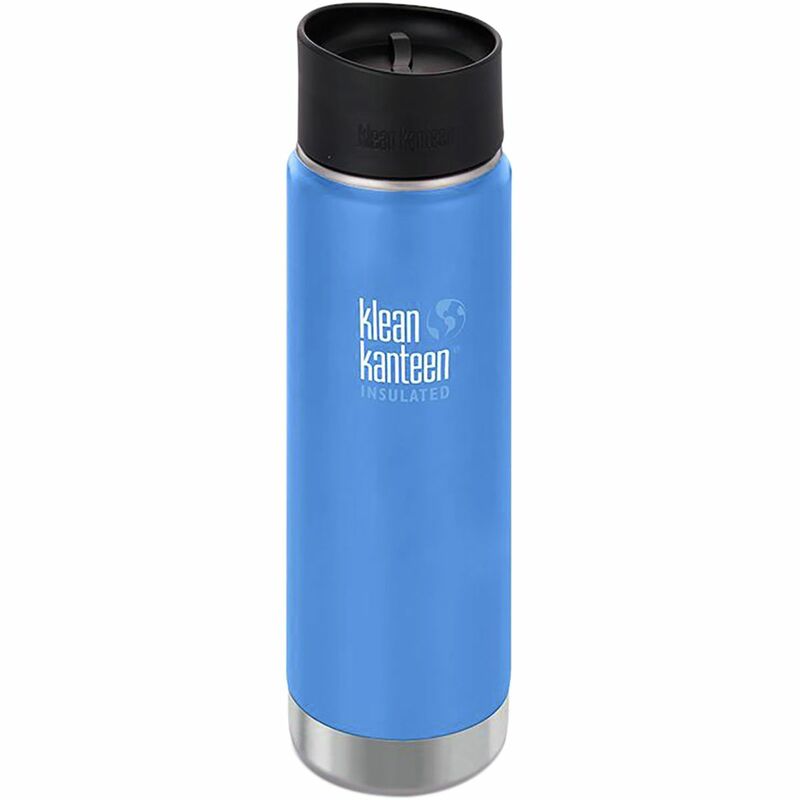 Klean Kanteen Wide Vacuum Mug with Cafe Cap 2.0 - 20 fl. oz.